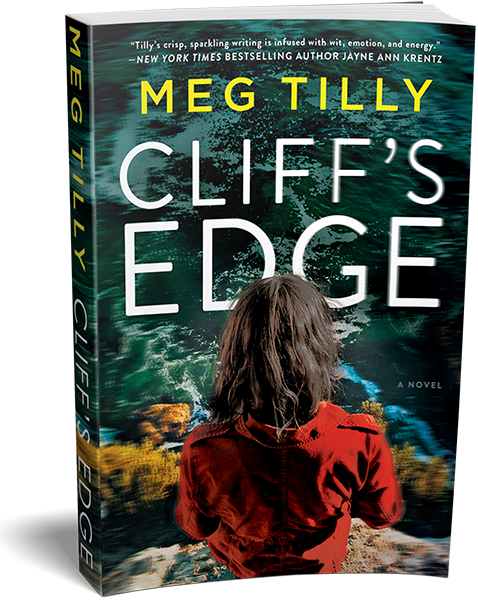 Meg is looking forward to the May 21, 2019 publication of CLIFF'S EDGE (Berkley Books), her second gripping romantic suspense novel set on an idyllic island in the Pacific Northwest. The first book in Meg's series, SOLACE ISLAND, earned high praise from USA Today, Library Journal, Booklist, The Romance Dish and such bestselling authors as Jayne Ann Krentz, Mariah Stewart, Kat Martin, Lorraine Heath and Lori Foster. 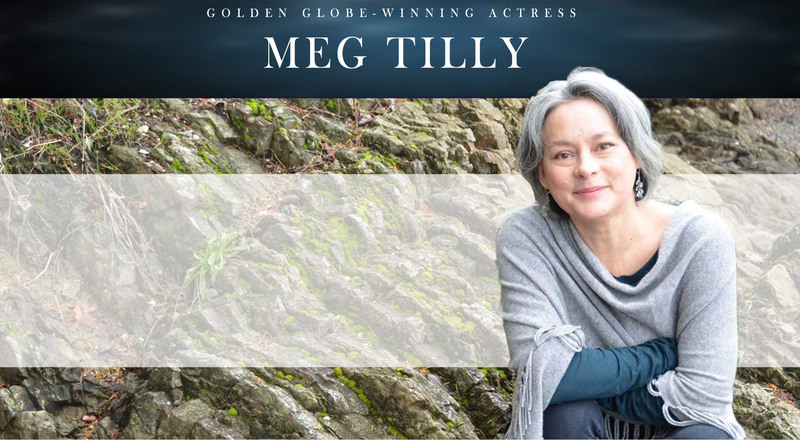 You know her as Meg Tilly, the Canadian American, Golden Globe- winning "Agnes of God" actress, whose credits also include "The Big Chill" and "Valmont." But now the star of stage and screen. Read It Forward shares the love for SOLACE ISLAND – hear what they have to say about Meg’s first romance!